Many of America’s treasures come alive when the snow flies and cold weather enthusiasts can take advantage of smaller crowds. 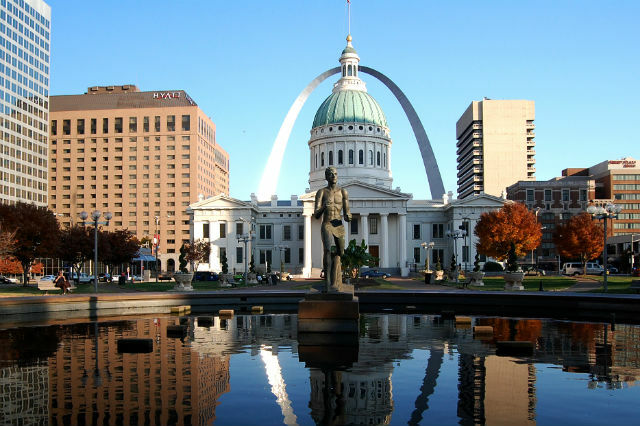 Check out these national parks to visit in winter. 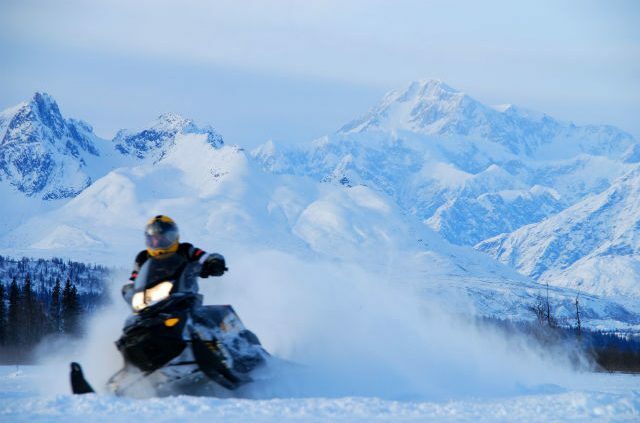 A snowmobile races through Denali National Park. For those who love the snow and don’t mind the cold, these are some of the best national parks to visit in winter. Avoiding the crowds and higher prices are just a few of the perks that come with visiting during the off-season. Perhaps the quintessential national park to visit in winter, Denali offers a veritable wonderland of cold weather activities. Thrill seekers can get their hearts pumping cross-country skiing or fat-tire biking along the unpaved park road. Those wanting more rugged adventures can climb into the mountains for Telemark skiing and boarding. Backcountry winter camping provides complete peace and solitude and perhaps one of Mother Nature’s best shows: the aurora borealis. The Murie Science and Learning Center, located at mile 1.4 on the park road, is open daily for information, backcountry camping permits and free snowshoe rentals. The watery byways that render this northern Minnesota park inaccessible by land during the summer months become icy highways when the rivers and lakes freeze over. Visitors can zip around on snowmobile or explore the tranquil forest trails on cross-country skis or snowshoes. Rainy Lake Visitors Center is open year-round and offers free Nordic ski rental in both children and adult lengths. Steaming hot springs, lighter crowds and a sense of traveling back to simpler times await those who visit Yellowstone National Park in winter. Most of the park’s roads close by November, so guided snowmobile tours and snowcoaches are the only options to reach some of the park’s most well-known sites, such as Old Faithful. For those who want to get out using their own power – on skis or snowshoes – two lodges and a couple of visitors centers are open year-round. Cross-country skiing and snowshoeing are a great way to see the park during the quieter season. A short amount of tracked trails make for an easier jaunt, but ungroomed trails, as well as unplowed park roads, are also options. Check out our guide to Yellowstone National Park. Early winter snow in Rocky Mountain National Park. 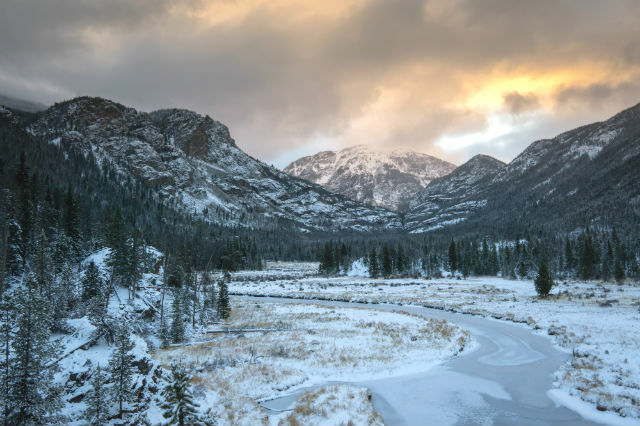 If Colorado is synonymous with winter fun, then Rocky Mountain National Park is one of the prime reasons why. Summer doesn’t mean the end of hiking season here – by donning a pair of snowshoes, outdoor lovers can continue to explore the park’s snow-packed trails. For a slightly faster experience, cross-country skis are the way to go. Though the entire park is open for Nordic skiing, the west side offers better terrain and snow depth. For kids and adults alike, Hidden Valley’s sledding hill provides an exhilarating afternoon of excitement. Of course, because there’s no tow rope to get back to the top of hill, sledders are bound to be tuckered out quickly. The native wildlife puts on a nice show in the winter, when fewer tourists and less traffic means the moose and other large mammals are less inclined to avoid open spaces. Bighorn sheep gather near Highway 34 on the park’s east side, and numerous birds, such as bright blue Steller’s jays and the iridescent magpies, make the park their winter home. Check out our guide to Rocky Mountain National Park. Though whale watches might not be on the winter agenda at Acadia National Park, the snow-covered terrain offers plenty of other activities for wildlife viewing. The 45 miles of carriage roads that weave their way through the forests make for a fabulous Nordic ski adventure. Fat-tire bikes and dogs are also welcome, but not on groomed trails. Numerous hiking paths in the park and up Mount Cadillac can be just as glorious as in the summer, and with better views of the harbor to boot since the leaves are off the trees. But the right equipment is a must; the ocean wind and granite outcroppings make for some slippery trails. Snowmobilers can explore the park on the unplowed parts of the park road, but make sure to bring your own machine; there are no rentals on Mount Desert Island. Truly intrepid visitors can take advantage of the limited number of winter backcountry campsites. Check out our guide to Acadia National Park. The South Rim of this iconic national park is open year-round, and the winter just might be the best time to visit. One of the main reasons is the smaller crowds – 90 percent of the visitors to the Grand Canyon National Park come in the summer months. That means hotel reservations, backcountry permits and lines for just about every amenity are easier to come by when the temperatures (and the prices) fall. For photographers, the angle of the sun during the colder months creates a more spectacular sunrise and sunset than in the warmer months. And speaking of temperatures, hiking up and down the trails is definitely more comfortable at 30 or 40 degrees, compared to the sweltering heat of July and August. With fewer tourists creating noise, wildlife is more frequently sighted. 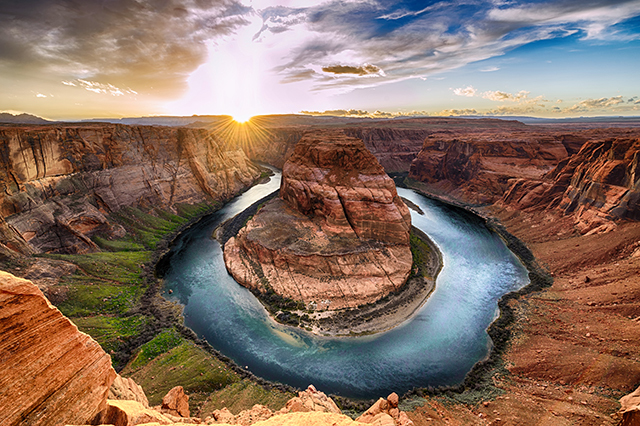 Check out our guide to Grand Canyon National Park. 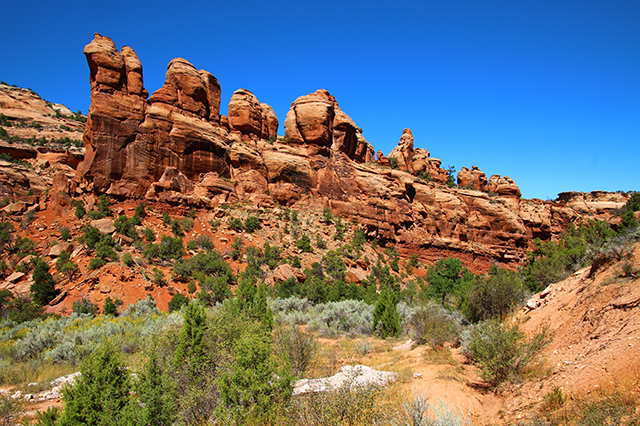 Have you ever traveled to a national park during the off-season? Tell us your favorite national parks to visit in winter in the comments. 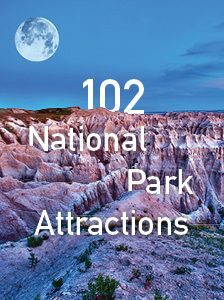 Plan a national park vacation with AAA! Article tags: a national park, AAA, acadia national park, alaska, best national parks, best national parks to visit, cadillac, camping, home, hotel reservations, national park maine, national parks, national parks to visit, skiing, snowmobile, the best national parks, tours, vacation, visit yellowstone, visit yellowstone national park, voyageurs national park, winter, yellowstone national park.